YOU ARE only as good as your last game, or so they say. And with World Cup qualifying matches against Tajikistan and Jordan coming up at home over the next two weeks, some might suggest coach Ange Postecoglou and the Socceroos will still be sitting pretty at the end of the first stage of qualification for the 2018 tournament in Russia. But I am sure Postecoglou is making sure he covers all bases as he prepares for the next part of the journey to Russia. Thursday's game against Tajikistan at the Adelaide Oval appears to be an easy one for the Socceroos, who lead Jordan by two points going into the final two games of the first stage of qualification. However, looking back at the Socceroos' coach's reign so far, he seems to be a man who will leave no stone unturned in his preparation for any game, no matter who it is against. Postecoglou will not want to slip up in either of these two games, and I expect a strong team to be chosen for this week's game and the second match at Allianz Stadium in Sydney a week on Tuesday. Jordan has already upset the Socceroos once in this campaign, and Postecoglou will not want another slip-up to possibly allow Jordan to top the group. 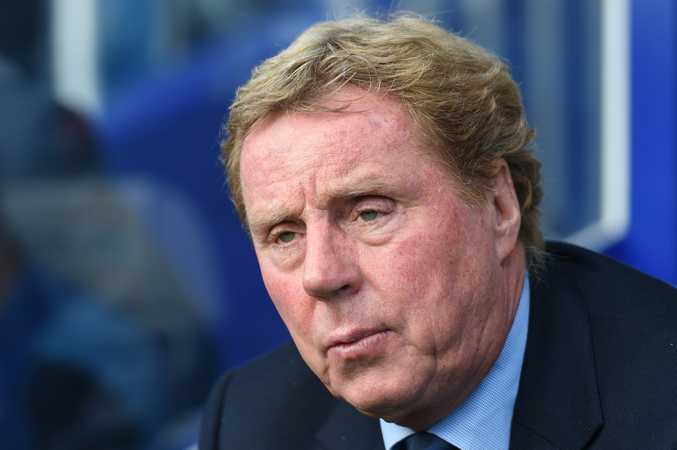 Added to the intrigue is last week's appointment of former Spurs, West Ham and Southampton manager Harry Redknapp to mentor the Jordanian team. Postecoglou will no doubt respect Redknapp's experience in the game and will take nothing for granted, with only the winners of all eight groups and the best four second-placed teams qualifying for the next stage of World Cup qualification. 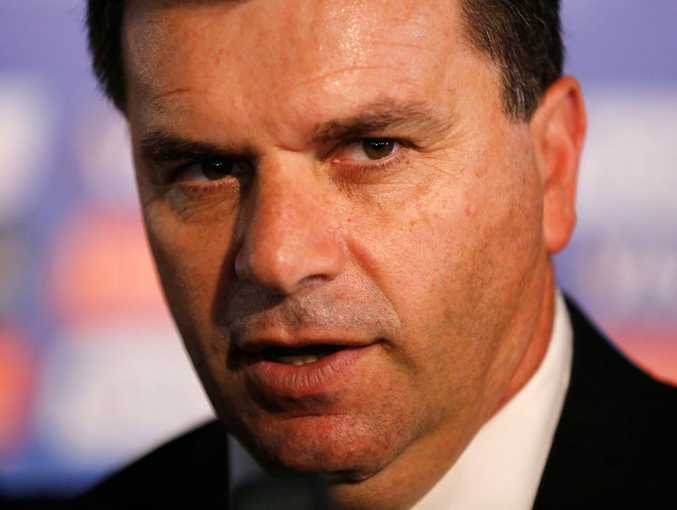 The interesting thing for me is that even after more than three years in charge of the national team, Postecoglou is still willing to throw players in with no previous experience of international football, something his predecessors Holger Osieck and Pim Verbeek were reticent to do. In the squad for these next two clashes are three players who have yet to make their Socceroos' debut, in Jason Geria from Melbourne Victory, Alex Gersbach, who recently moved to Rosenborg in Norway from Sydney FC and Melbourne-born Apostolos Giannou, who has already played a friendly for Greece but has now pledged his loyalty to Australia. It will be interesting to see how these three go, but I would suggest that going by Postecoglou's past record of bringing youngsters with little or no experience through the international ranks - Massimo Luongo springs to mind - that this latest trio will do just fine. Hopefully, Postecoglou will continue to blood as many young players as he can. It certainly makes for an exciting few years ahead for Socceroos supporters.